Giulia De Giovanni is the Programme Coordinator and Research Analyst for the Coalition for Urban Transitions, a New Climate Economy special initiative. Giulia provides full support to the Director with project coordination, financial administration and bespoke research. She also responsible of the organisation of key partnership meetings. Giulia previously worked in London for the New Climate Economy project as Project Administrator. In London, she also worked for a non-profit, the Ethical Fashion Forum, getting therefore experience of the sustainable and ethical fashion. 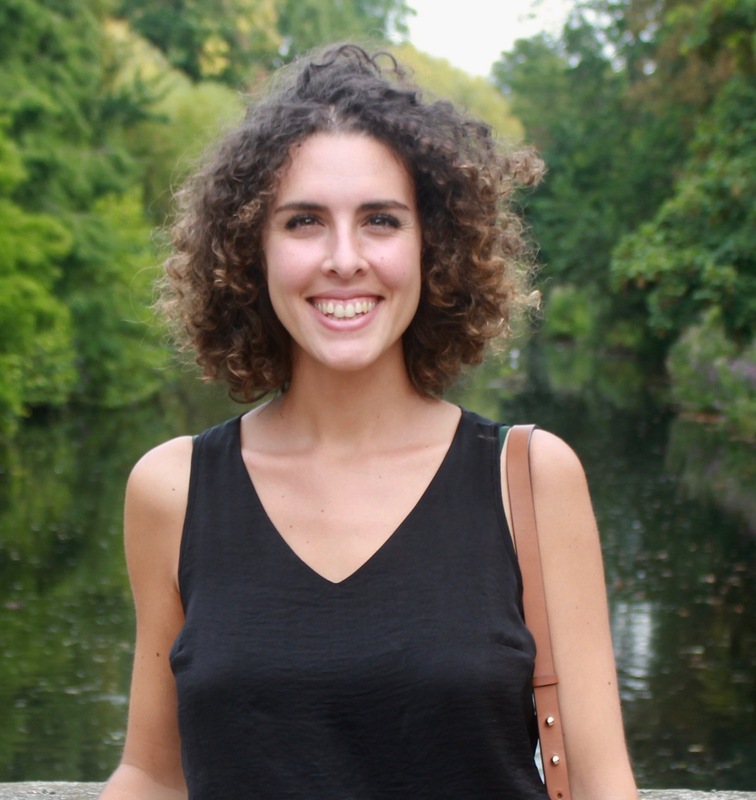 During her Master’s degree, Giulia went to Kenya and worked for a microcredit company, MyC4, to study the impacts of microcredit on poverty alleviation. She also volunteered for a Kenyan NGO, Right 2 Thrive, dedicated to women empowerment in the slums of Nairobi. She holds a Bsc in Environmental and Development Economics from Roma Tre University and a Msc in Business and Development Studies from Copenhagen Business School. During her Bsc she spent one academic in year in France at Université d’Auvergne in Clermont Ferrand. Giulia is a very sociable person and a big fan of everything that includes a glass of good wine and good food. She’s an assiduous reader, traveller and an occasional writer.